How can you help your dog’s wound heal faster? With our most trusted wound care solutions, you can treat your dog’s wound. 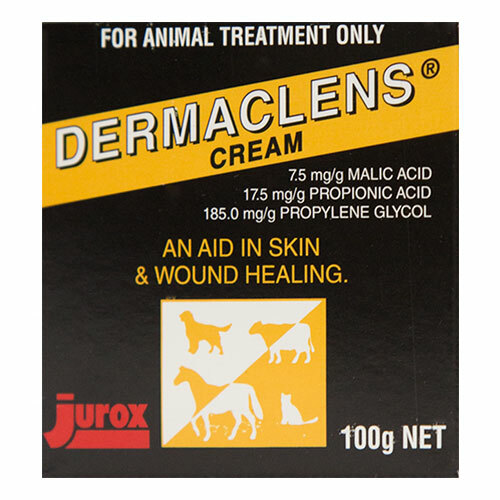 We bring you excellent wound treatments that help heal pet’s wound quicker. At Pet Care Club, you can find antiseptic lotions and creams, antibiotic sprays and healing ointments. 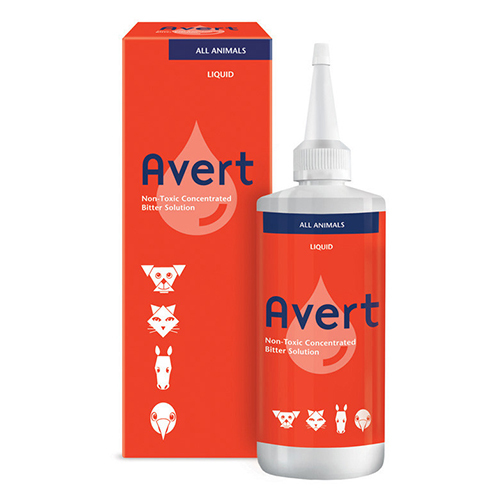 We bring you a wide range of wound care products to keep your pet safe from second degree infections. 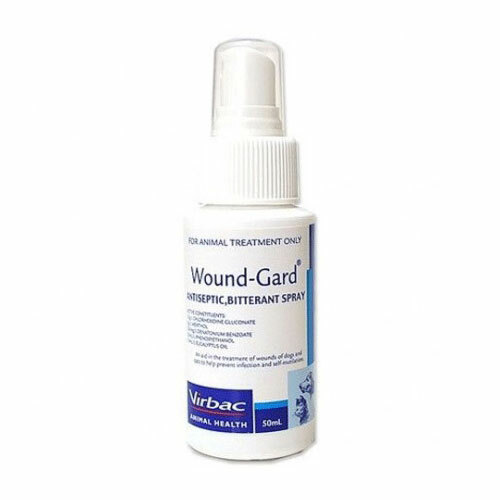 Treat your dog’s wounds, cuts or abrasions with the help of our most reliable wound care products. Our topical treatments help wounds heal faster without causing any side effects. Get wound care kit for your pet at the most discounted prices NOW!